Prime Minister Imran Khan has constituted a technical committee to evaluate benchmarks for the license renewal of three mobile operators and award of additional spectrum. The government is expected to generate $2 billion in revenue from the process. Official sources revealed that license renewal of two mobile operators are due in early May, 2019 and one in October. The government has yet to come up with any policy guidelines in this regard so far which is resulting uncertainty in the industry. The technical committee is headed by Secretary Ministry of Information Technology and Telecommunication (MoITT) while officials from Pakistan Telecommunication Authority (PTA), Ministry of Finance, Law and Justice and Frequency Allocation Board (FAB) are the members of the body. The technical committee has been tasked to evaluate benchmarks, different models, legal and financial aspects and submit recommendations to the committee of ministers—comprising on Finance and IT ministers. After the approval from a committee of ministers, a final draft would be submitted to the federal cabinet for approval of the policy and later IT Ministry would announce it. 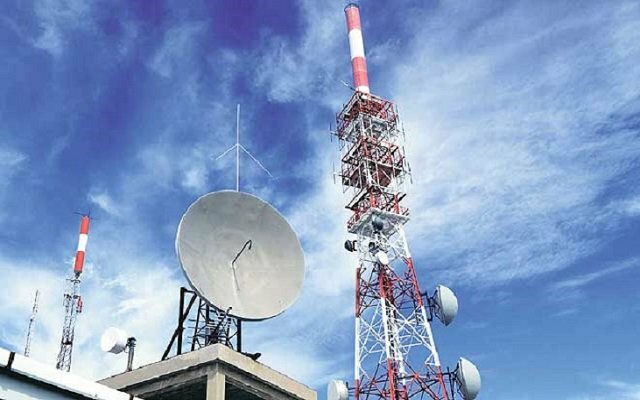 Sources said that due to delay in announcing license renewal policy, telecom operators would have little time for decisions about future investment and business plan, which is creating uncertainty in the industry. According to experts renewal decisions should ideally be finalized 18-24 months prior to license expiry to ensure service and business continuity. The license of Telenor Pakistan and Jazz (Warid) are due to expire early in May 2019, and according to telecom experts, the operators may face the operational issue, if fail to renew its licenses within due time. The license of Zong is due to expire in October 2019. All the three operators have submitted requests for renewal but a decision on renewal terms is still pending. The licenses of the three cellular mobile operators were awarded by PTA under the cellular mobile policy for a period of 15 years in 2004. Two operators -Mobilink(Jazz) and Ufone- have renewed their license at $291 million in the past after the expiry of 15 year period. The remaining two mobile operators, Jazz (Mobilink) and Ufone are not due for renewal until 2022 and 2029 respectively. Sources said that efficient completion of the renewal process will help maintain certainty in the industry. However, it depends on the new framework of the licenses regime by the telecom authority especially after the award of licenses and spectrum of 3G/ 4G technologies to various operators. In case the renewal of licenses PTA will make recommendations to the federal government (MoIT), within the timelines stipulated in the respective licenses. Another spectrum not subject to license renewal terms will be priced in accordance with the applicable spectrum pricing methods specified. Where spectrum payments for microwave and mobile spectrum have been introduced subsequent to the initial assignment of the mobile spectrum, the spectrum fees associated with the mobile spectrum will be determined under the terms of the applicable license.